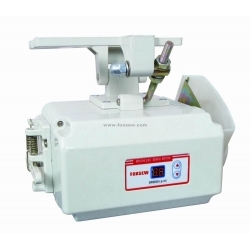 FX422 Series Servo Motor is designed to meet almost all basic light duty requirements of various commercial sewing machines, including lockstitch sewing machines, overlock sewing machines and interlock sewing machines. It utilizes Ferrite permanent magnets. 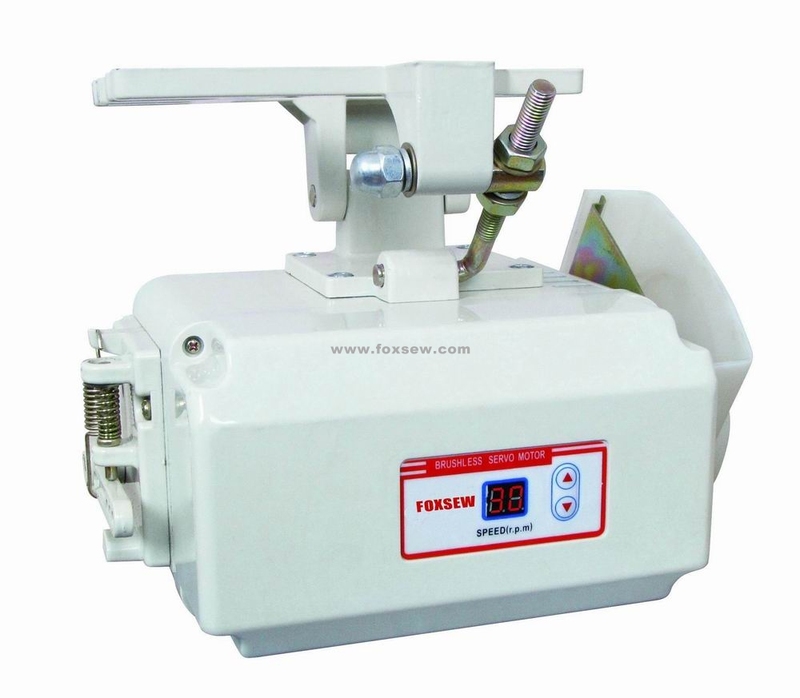 The motor produces almost no noise, saves energy (60-80%) and is brushless, speed adjustable and durable. 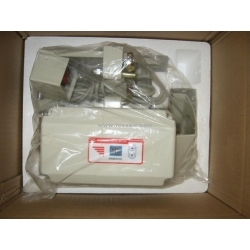 It provides a high starting torque even at low speed or from a complete stop. 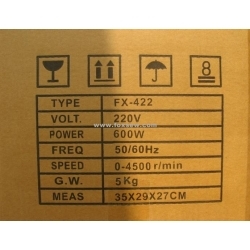 By using a modern technologically advanced microprocessor, Hall sensor and Pulse-Width Modulation technology, the FX422 Series motor can be set to rotate at different maximum speeds, in either normal or reverse directions, and can start with different accelerating speeds. It will stop automatically with any interruption such as in-line voltage, electrical surge, radio frequency interference or overloading. It is fully protected by the software and will give error messages indicating which problem is encountered. It even works well in environments with an unstable electrical power supply.